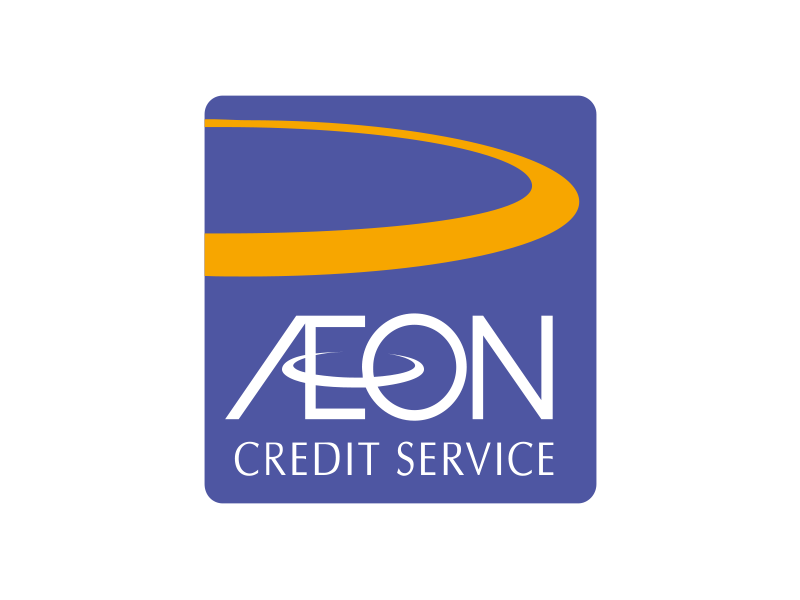 Valid for AEON card members. Present AEON MEMBERS, AEON BiG Members, AEON Credit Card holders, AEON Prepaid Cardholders and AEON Express Cardholders together with Mykad/Mykid to redeem the entrance tickets promotional rate and the Malayana X-press Lane pass at the Sunway Lost World Of Tambun ticketing counter. Redemption of Malayana X-press Lane pass (worth RM25.00) is only valid with purchase of Sunway Lost World Of Tambun entrance tickets by AEON MEMBERS. Promotional rate and Malayana X-press Lane pass redemption will be valid from 1 December 2018 until 31 December 2019 excepts weekends, Malaysia School Holidays, Malaysia Public Holidays and State Holidays (Perak). Not valid with other on-going promotions, offers, discounts, vouchers, rebates and privilege cards. Non-refundable, not exchangeable for cash & not applicable to other ongoing offers, events and/or promotions. Child denotes that above 90cm in height and age 12 years and below. “Senior Citizen” denotes age from 60 years and above. Sunway Lost World Of Tambun Management reserves the right to refuse, alter, amend, delete or add to the stated terms and conditions or withdraw this promotion at any time without prior notice. Only valid for 50Gram Florist customers. Discount is based on the published admission rate. (N/P: RM100 Adult, RM93 Child). The promotion valid from 21 January 2019 until 22 March 2019. This promotion only valid to the 50gram customers who have the e-voucher with promo code from 50gram. Present e-voucher with promo code from 50gram together with MyKad/Mykid at the Sunway Lost World Of Tambun ticketing counter(s) upon purchase in order to enjoy the promotion. A minimum of two (2) tickets and a maximum of six (6) tickets can be purchased per transaction per day for Sunway Lost World Of Tambun. This promotion is not valid on Malaysia School Holidays, Malaysia Public Holidays and State Holidays (Perak only). This admission ticket is only inclusive of Water Park, Amusement Park, Tiger Valley, Tin Valley, Hot Springs & Spa and Petting Zoo. Rates may be subjected to further taxes as and when implemented by the state government. The promotion valid from 16 January 2019 until 22 November 2019. This promotion only valid to the Huawei users. Present Nova App or Sunway Lost World Of Tambun wallpaper which downloaded from Nova App Gallery together with Mykad/Mykid at the Sunway Lost World Of Tambun ticketing counter(s) upon purchase in order to enjoy the promotion. The promotion valid from 2 January 2019 until 22 November 2019. This promotion only valid to the Pelangi Kindergarten Club cardholders. 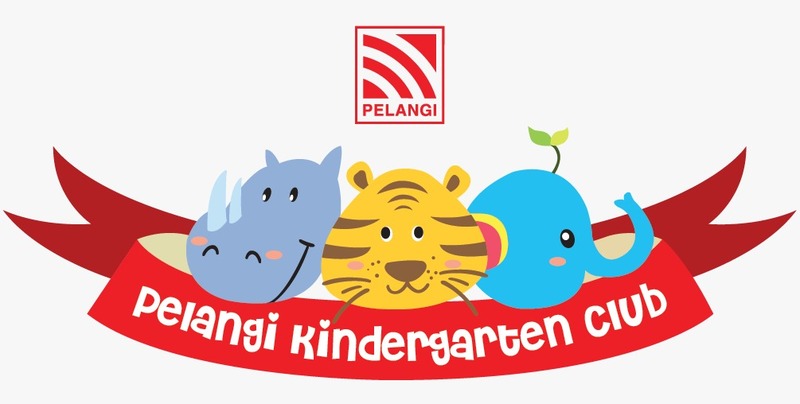 Present Pelangi Kindergarten Club card together with MyKad / MyKid at the Sunway Lost World Of Tambun ticketing counter(s) upon purchase in order to enjoy the promotion. A minimum of two (2) tickets and maximum of six (6) tickets can be purchased per card per transaction.